You have just over a year to prepare for the next biggest summer film event since the last time Christopher Nolan made an incredible movie. The award-winning director is back next year, in July 2020, with an enigmatic project under his belt which is said to be an ‘event film’. In other words it’s a film whose release itself is considered a major event, such as an anticipated sequel or a big budget film with major stars generating considerable attention and state-of-the-art special effects. In some other other words, film people are really, really excited. Nolan, working exclusively with Warner Bros., has earned a deserved reputation for exquisite filmmaking, with his direction at the helm of success after success. He’s noteworthy for his ability to make non-linear cerebral blockbusters – an oxymoronic concept within a Hollywood system which so often rewards action films lacking in narrative complexity. The latest project with the 2020 release date has been described as an ‘event film’, as per The Hollywood Reporter, but nothing else is known about Nolan’s latest venture. Nolan is known for his tendency to keep his projects under wraps and wait for the big reveal trailer drops and premiere events. For the 20 years he’s been working in film, he often writes in secret, for example. The British-born writer and director began low-budget with his brother, Jonathan, on indie classics such as Following (1998) and got his big break with Memento at the turn of the century. His pulling power should attract some big names, too, with Nolan often favouring talents such as Leonardo DiCaprio, Jospeh Gordon Levitt and – cough, cough – Harry Styles. 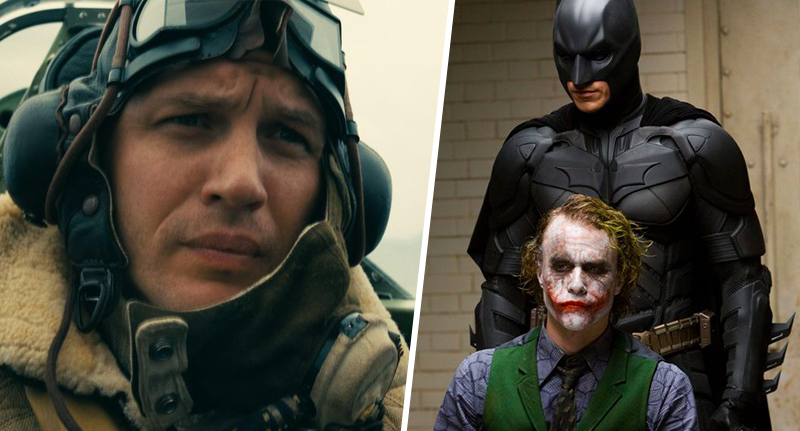 Of Nolan’s last five movies, four have also opened in mid-July, including The Dark Knight (2008), Inception (2010), The Dark Knight Rises (2012) and Dunkirk. The exception is Interstellar, starring Matthew McConaughey, which opened in November 2014. Only two questions remain: Will Tom Hardy be cast and, if so, will he invariably spend the whole movie with his face almost entirely obscured by a mask in Nolan’s trademark actor-ception playbook? Would it even be a Nolan construct if not?